Could Going Green Boost Your Sale Price? home > Newsletter > Could Going Green Boost Your Sale Price? Converting your home into an environmentally sustainable one can benefit both the planet and your hip pocket. The right changes can drastically cut your energy and water bills. However, when it comes time to sell your home, can its green credentials boost the sale price? To determine how green your home is, you can visit the Green Housing Scorecard. In order to maximise sale prices when it comes to sustainable housing, buyers need to be well-informed about the benefits and cost savings of buying such properties. This is particularly important as some of the sustainable features of a home may not be readily apparent or visible to potential buyers. Heating and cooling our homes can consume a tremendous amount of energy. Using the air conditioning for longer than required is extremely wasteful, not to mention expensive. A smart meter will ensure the heating/cooling is automatically switched on and off just at the right times to maintain a comfortable temperature. In our hot climate, air conditioning is one of the biggest contributors to household energy consumption levels. With good quality insulation in your home, you’ll be able to more easily maintain a comfortable temperature, without having to resort to using the air conditioning so often. Lighting is one of the easiest ways to cut your energy consumption. The modern generation of LED lighting is very energy efficient. Converting your light fittings to be able to use LED bulbs is a relatively easy and low-cost strategy to save. Australia is blessed by sun throughout much of the year. Make the most of it by installing solar panels. It will help substantially reduce the cost of heating water and running all your electrical appliances. Eventually, you may even be able to sell power back to the grid to earn money! Reducing water consumption should be a top priority for all Australian households given our dry continent is often beset by droughts. Start by ensuring there are no leaks and installing shower-heads that restrict water flow. You could then install rainwater tanks to be used for flushing toilets and watering the garden. Get even more serious by recycling grey water from your sinks and drains for such tasks as washing the cars. With so many ways to boost your home’s green credentials, it’s essential that all these features be advertised to potential buyers. Detailed specification forms should be made available to buyers, outlining the extent to which these features will save them money over the long-term. How can Devine help you make this a real selling point? If you’re considering making your home environmentally friendly before the sale, speak to Devine Real Estate. 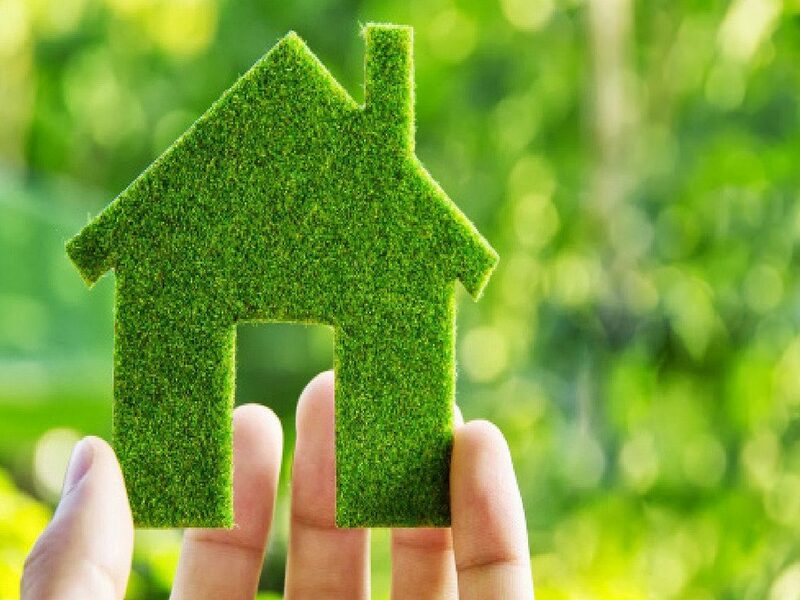 Together we can develop a strategy to ensure all the sustainable features are incorporated into the marketing campaigns so potential buyers will be fully aware of your home’s green credentials.